The same carbonated cola drink that refreshes you can be put to work to remove rust. Phosphoric acid in most soft drinks interacts with iron oxide to dissolve rust. Phosphoric acid is also found in commercial cleaners, but of course, the amount in cola is less, so people can drink it safely. While using cola for rust removal is a green cleaning solution, its relatively low level of phosphoric acid means it works more slowly than commercial rust removers. Fill a plastic or glass container large enough to hold the rusted item with cola completely covering it. Let it soak for 24 hours. If the item is too large to submerge, like a bathtub with rust spots, for example, simply saturate a scrubbing sponge with the cola and scrub the rust stain. A crumbled piece of aluminum foil dipped in Coke removes rust from chrome bumpers, motorcycles and other chrome items with some rubbing. The foil acts as a mild abrasive. 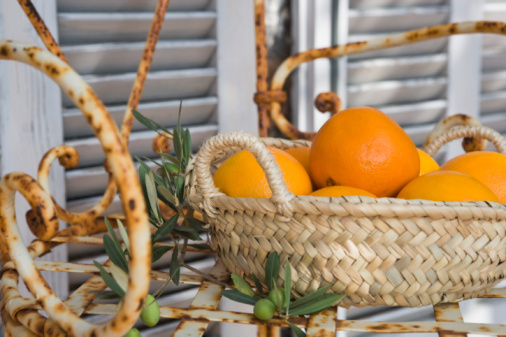 Remove the item from the container after 24 hours and begin scrubbing the rust off with a nonmetal scrubbing pad until as much rust is removed as will come off. If necessary, continue to soak the item in the cola until any remaining rust comes off entirely. The process can take a few days. 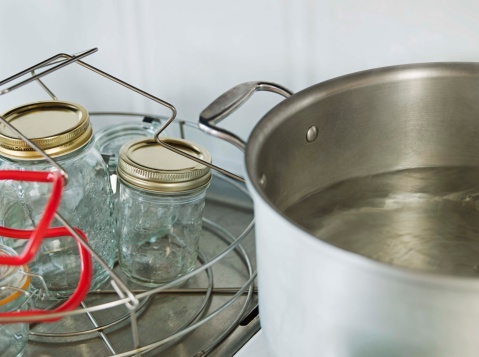 Rinse items thoroughly to remove any remaining rust particles and syrup residue. Allow the items to dry, then oil them, if desired, to help prevent future rusting.